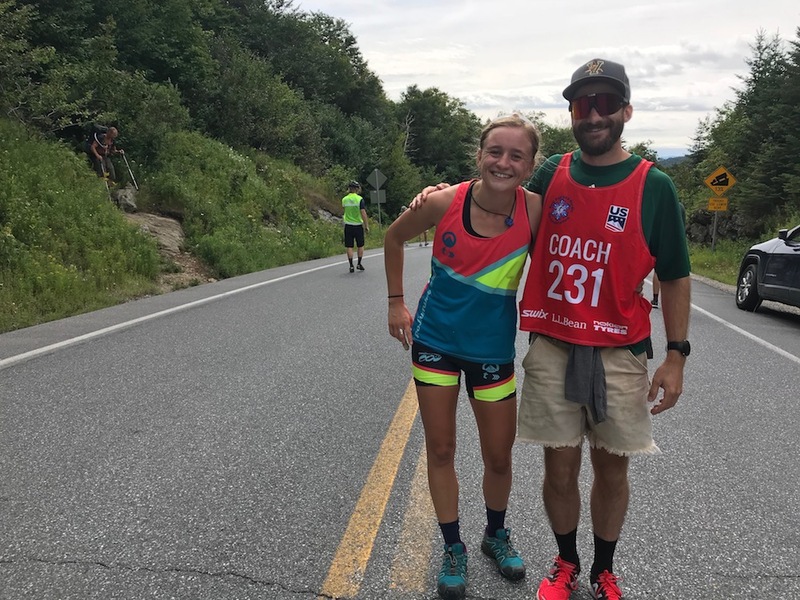 The following was written by Alayna Sonnesyn, a new member of the Stratton Mountain School (SMS) T2 Team who graduated from the University of Vermont (UVM) this past spring. Originally from Plymouth, Minnesota, Sonnesyn, 22, raced on the UVM Ski Team for four years and qualified for four NCAA Skiing Championships teams. She placed second and third in two races at 2017 NCAA Championships, and in her senior season, won the first five Eastern Intercollegiate Ski Association (EISA) races and went on to reach the podium in 10 out of 11 EISA races. 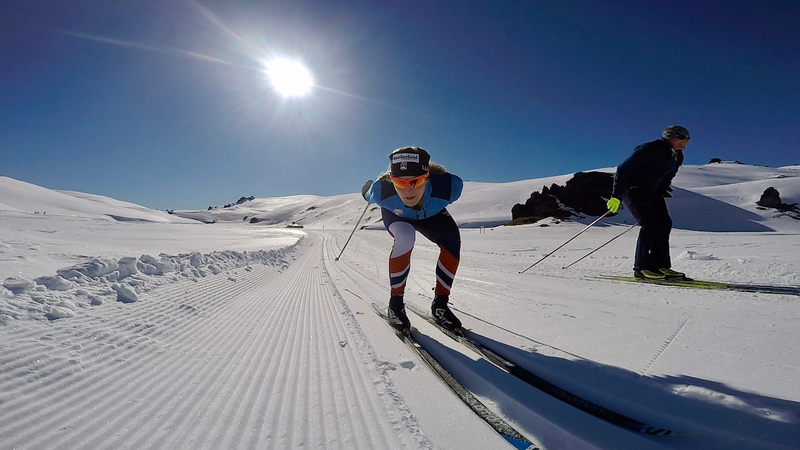 Sonnesyn expressed an interest in exploring the dilemma many of the nation’s top skiing talents face out of high school: whether to attend college or get an early jump on a pro-racing career. Part 1 can be viewed here, and the two-part series is also on her blog. According to the Bureau of Labor Statistics about 70 percent of 2017 high school graduates enrolled in some form of college the following fall. In addition, a handful of the working population decided to either start college after a few years or return to classes after a much-needed hiatus. But what happens if you stray from the norm … and something pulls you in another direction? For Jessie Diggins and Andy Newell, there were alternative ideas for the future. At the time, both Jessie and Andy followed the same route, exploring collegiate racing right out of high school. Similar to many high school skiers, they went through the process of applying to schools, talking to coaches and establishing academic opportunities for themselves after graduation. 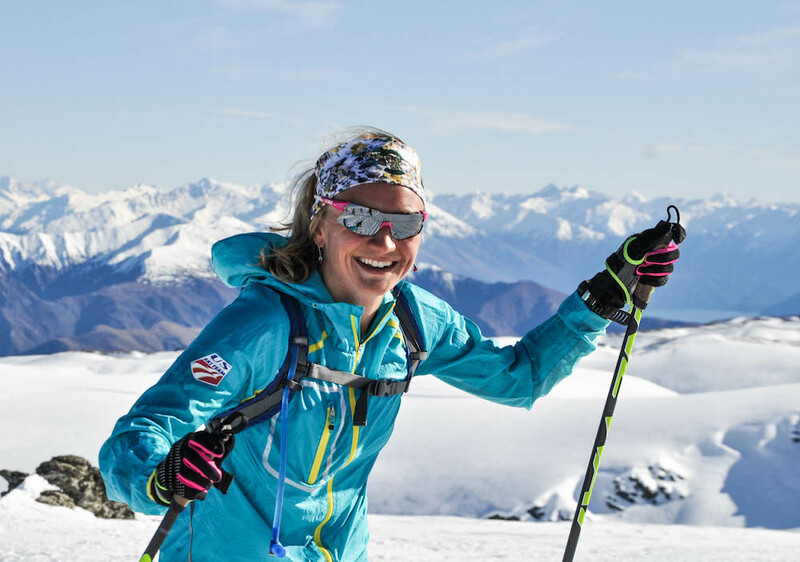 “When I decided to go full-skiing, I had deferred a place at NMU, and had that as my Plan B if I decided that full-time skiing was too stressful or not as fun as I wanted it to be,” Jessie said. 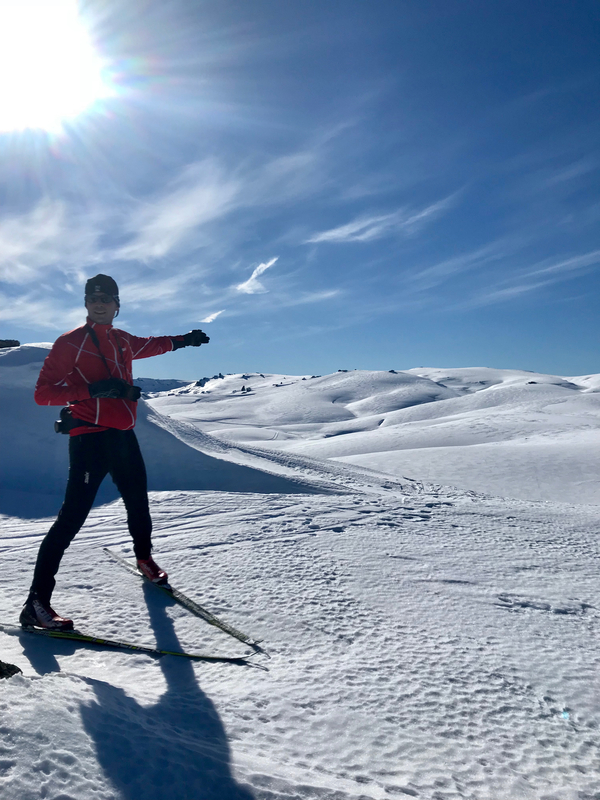 “What I decided to do was defer from UVM, but I was also able to take some classes from the University of Utah with tuition reimbursement and a loaned laptop courtesy of the US Ski Team,” Andy explained. At the time, both skiers were still open to going to college, but decided to “take a year off.” The only difference was that they never experienced that longing to go back into full-time school. As previously mentioned in Part 1 of this series, many skiers who decided to take a gap year soon came to the realization that something was missing and that they still wanted a balance in their life. It made sense for them to go back to school and ski in college. But why change something when you’re already happy? This stress worked well for Jessie. With such a unique combination of personality, work ethic, and training load, she knew taking this route would be better for her. “Personally, going to college wasn’t going to work for me if I wanted to get the grades I wanted and train as hard as I wanted,” she said. Jessie went on to note how important it is to figure out your own personality; whether you can do a good job at balancing school and skiing, or whether you’re excited to focus all of your time and energy on one goal. She found that specificity suited her lifestyle really well after high school and carried that momentum for years to follow. Similarly, Andy found success from a young age and didn’t see a reason to change what was already working so well for him. “To get that kind of international exposure was sweet for a junior, but more importantly it got me hooked on skiing — the addiction to the big show and excitement of European racing,” Andy said of racing at World Juniors, U23’s and World Championships his first year out of high school. With the need for speed and an obvious progression into becoming an elite skier, Newell admitted that he pretty much gave up any opportunities for racing in college after he started signing contracts and collecting win money. Although, he notes that the ski racing environment was slightly different at the time he made this choice. In high school, Andy was named to the U.S. D-team, which, at the time, provided free housing in Park City, access to daily coaching, and most of the Winter travel expenses covered. “I consider myself lucky that the U.S. Ski Team was in a position then to support D-team members a little bit better,” Andy said. He explained that he wouldn’t have given up his opportunities for anything. He was feeding his addiction to the big show of European racing, making decent money, and having the time of his life! What else could he need or want? Every skier can take a different road. Maybe that road is pin-straight without a single bump, or maybe that road has curves and hills and potholes. It doesn’t matter what it looks like or how you approach it, as long as you figure out the best scenario for you and what makes you happiest. One way to solve this solution would be to test out every possibility; take a gap year, go to one school, maybe transfer, take another year off — but this is unrealistic and requires far too many resources. I think that the easiest way to find your way is to talk to others that have faced a similar situation — an older sibling, teammate, coach, or friend. Also, remember that you really can’t go wrong. No matter what choice you make you will still face unexpected fears, experience a new lifestyle, and figure out why exactly you still love this crazy sport!